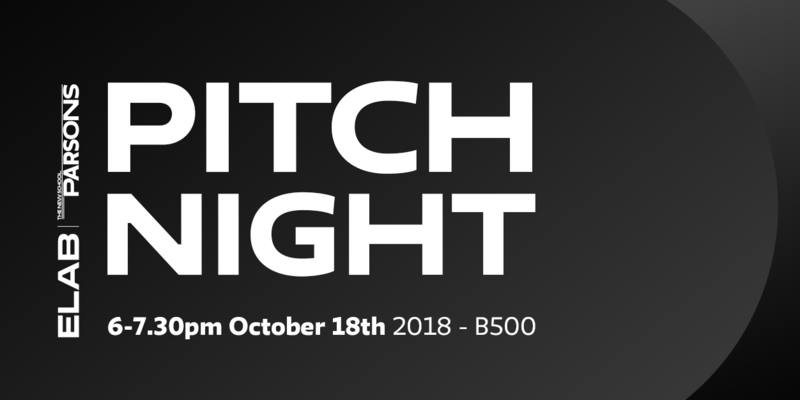 Join us for ELab’s 2018 Pitch Night ! 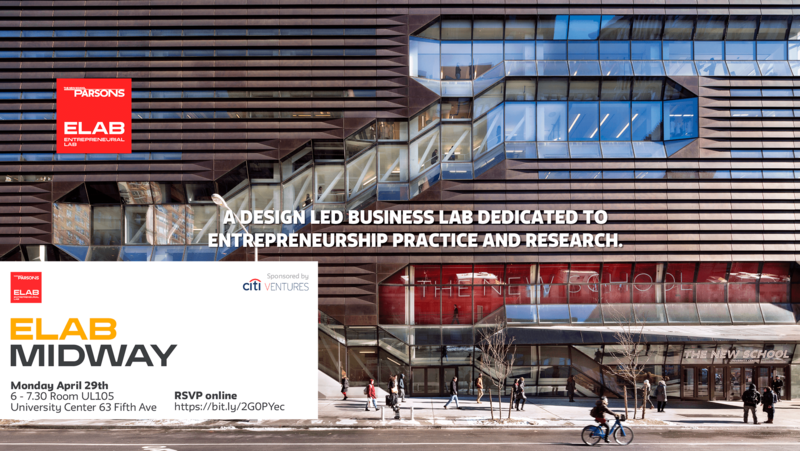 You are invited to help us select the ELab finalists on Pitch Night! The new applicants for ELab’s 2019 12-month fellowship will pitch their startup and you get to choose the winner. The jury for startup selection will consist of a panel of judges and all of YOU!. Think Shark Tank, but you’re in charge.